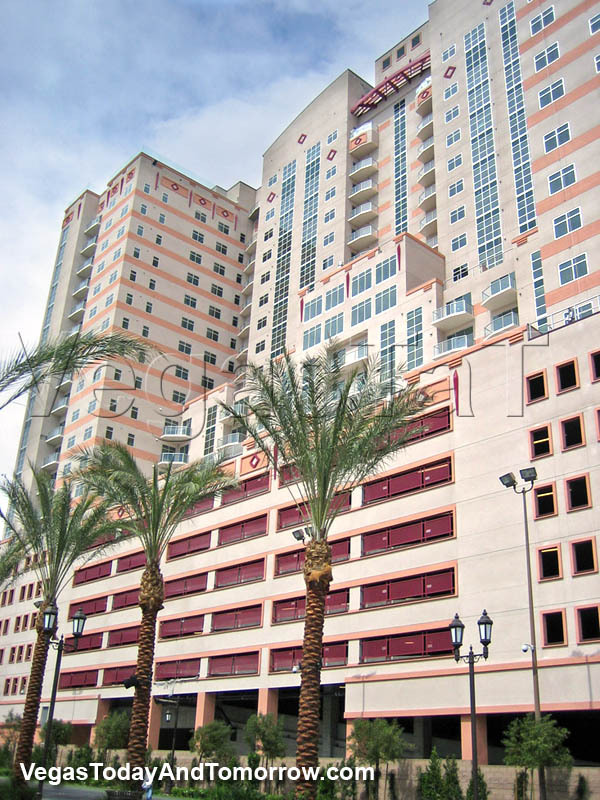 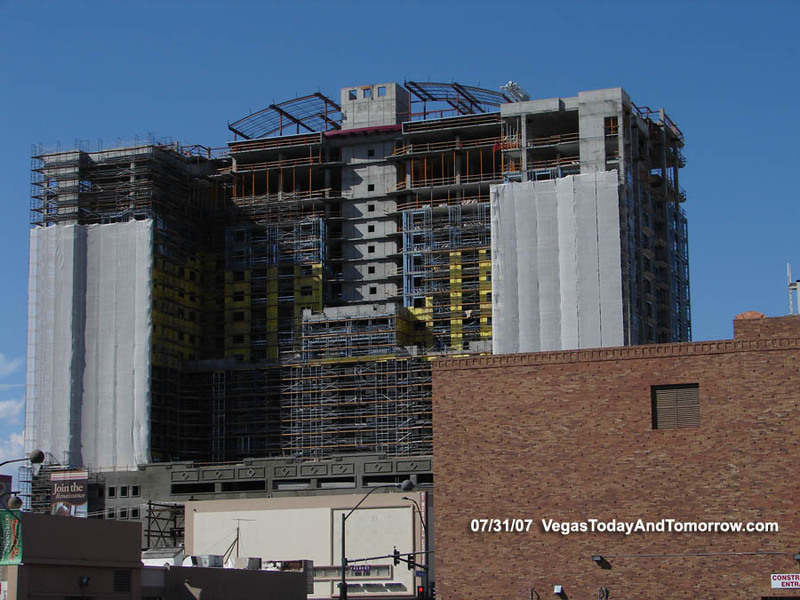 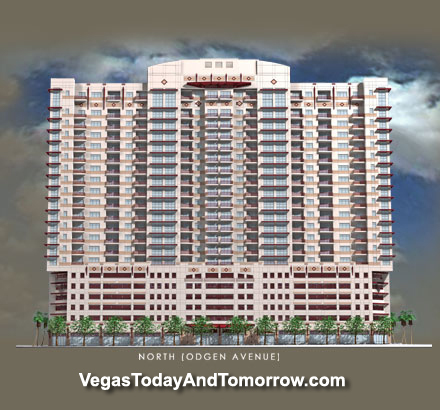 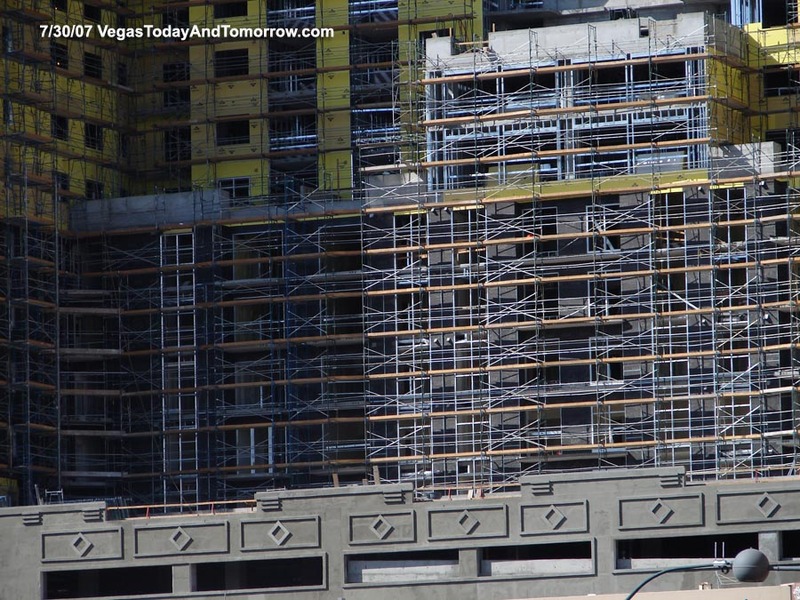 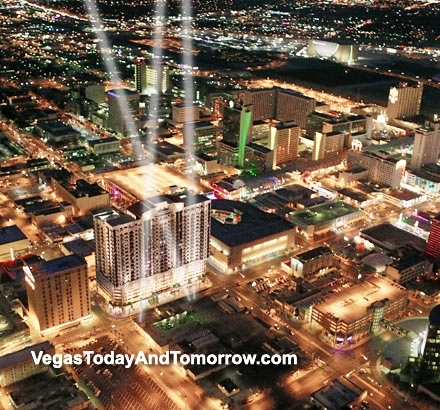 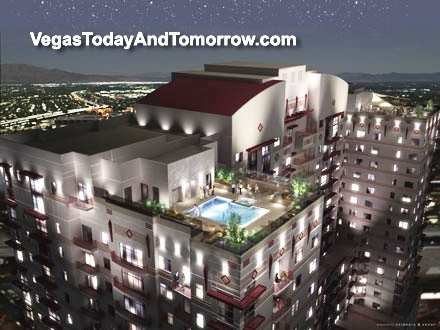 Streamline Tower is a 21-story luxury condo tower in Downtown Las Vegas' exciting new entertainment district (now known as "Fremont East"). 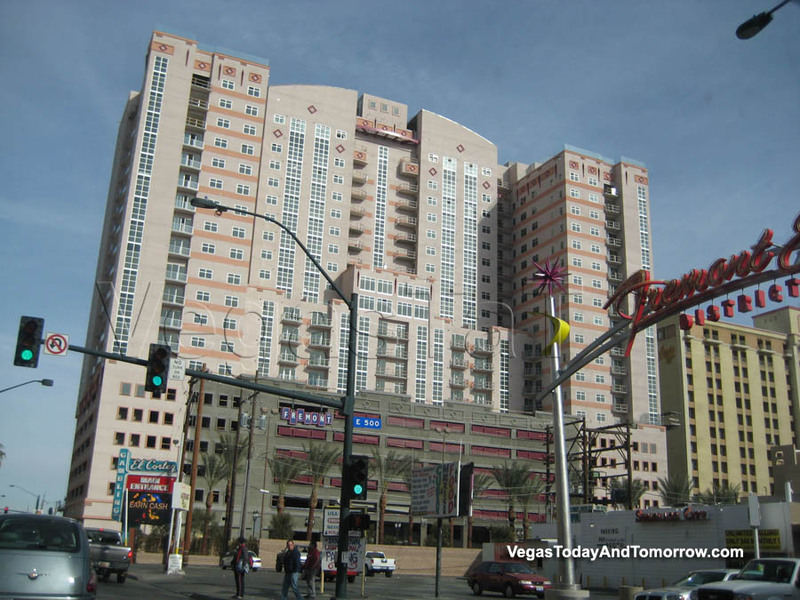 The biggest differentiator for Streamline Tower is its location, just one block north of Fremont on Las Vegas Boulevard. 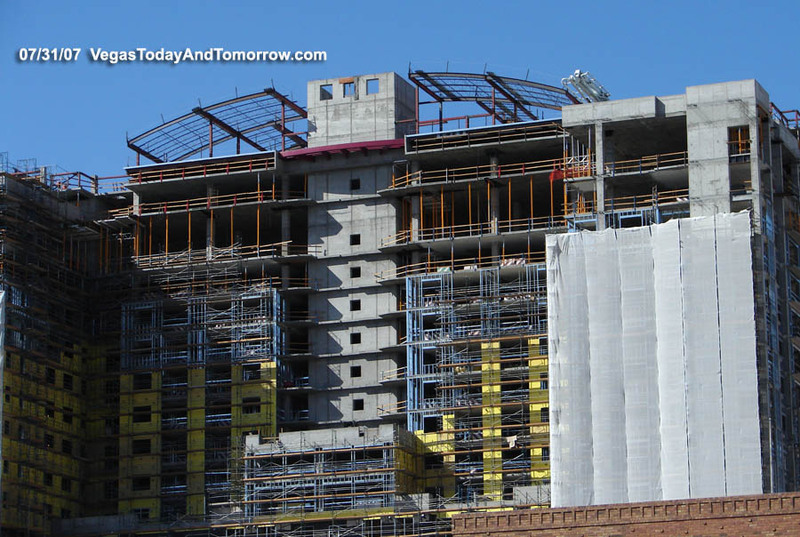 It provides front row seats to downtown’s $14-billion redevelopment effort. 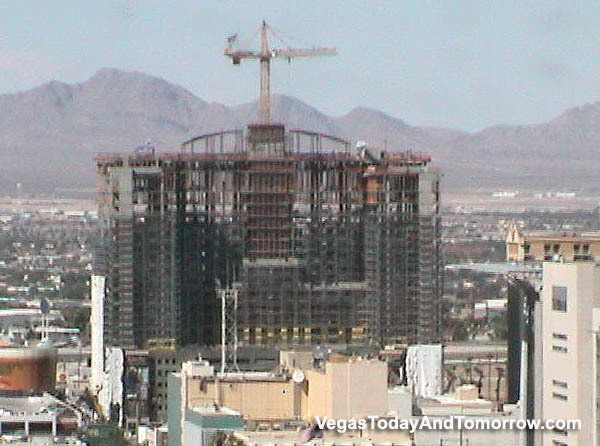 The tower is under construction and going vertical. 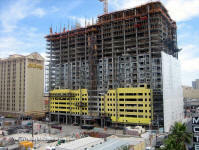 Martin-Harris Construction (an experienced local company) is the contractor . 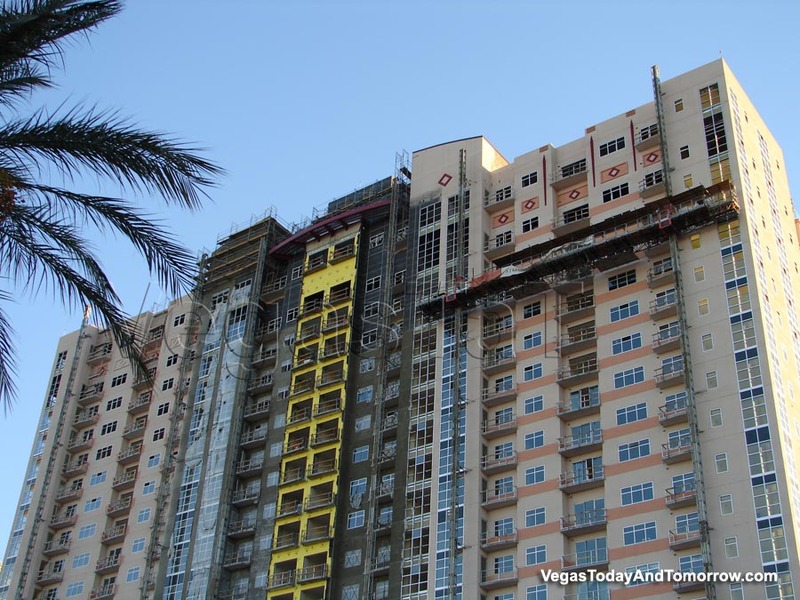 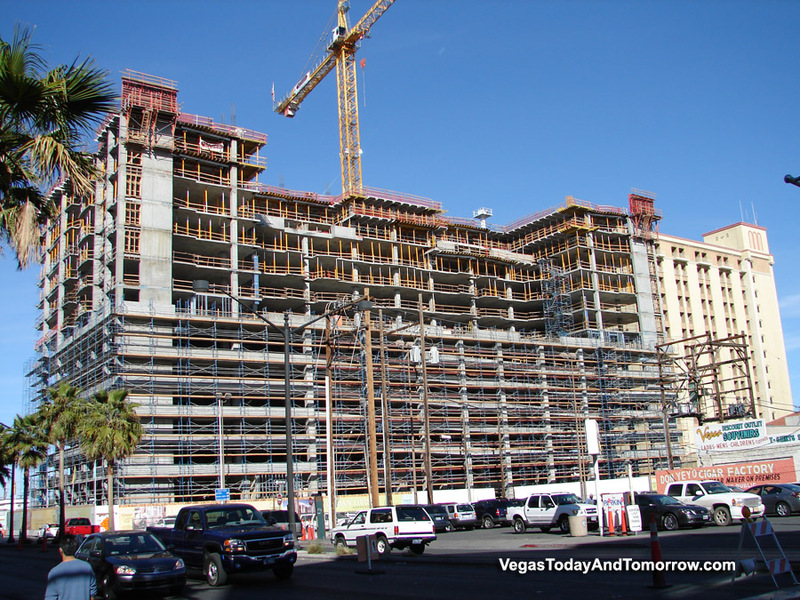 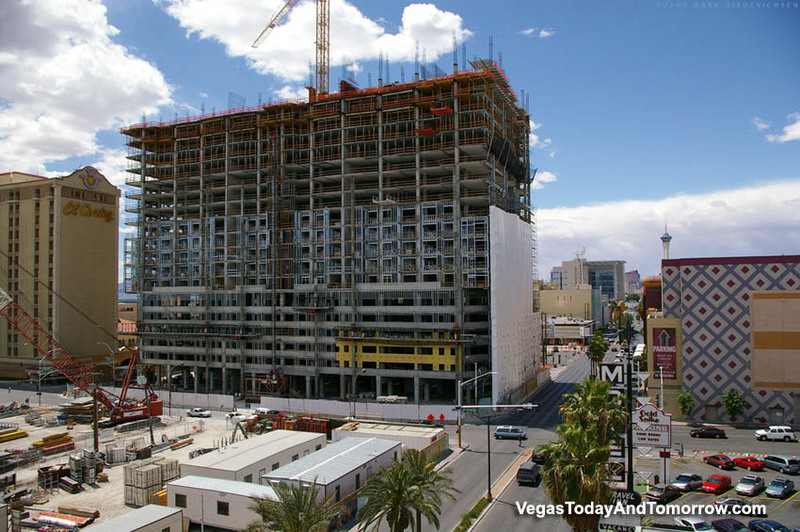 The $200-million high-rise condominium project at Las Vegas Boulevard and Ogden Avenue will have 14,000 square feet of mixed-use retail on the main floor and 275 residences priced from the mid-$400,000s to more than $1.3 million. 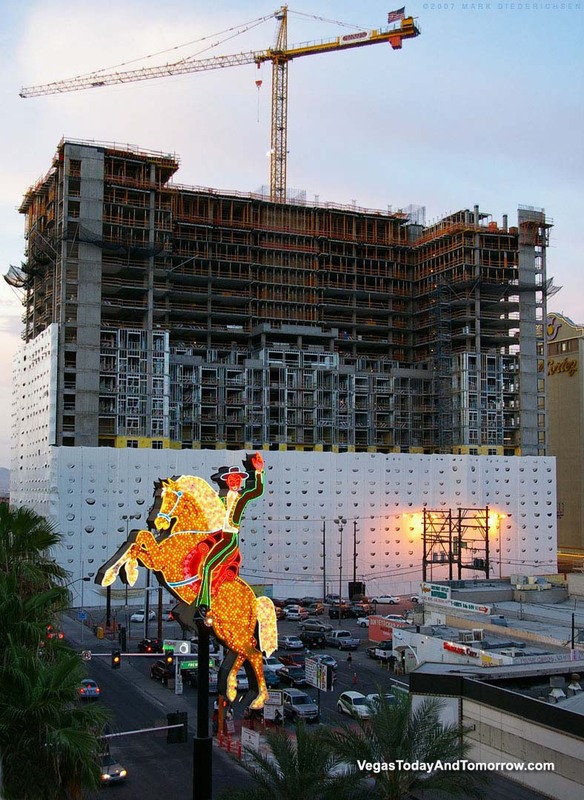 shows the project in good stride. 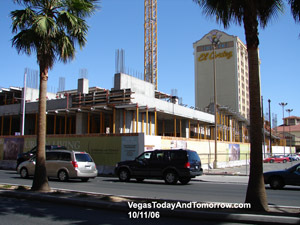 taken from Fremont Street and Las Vegas Blvd. 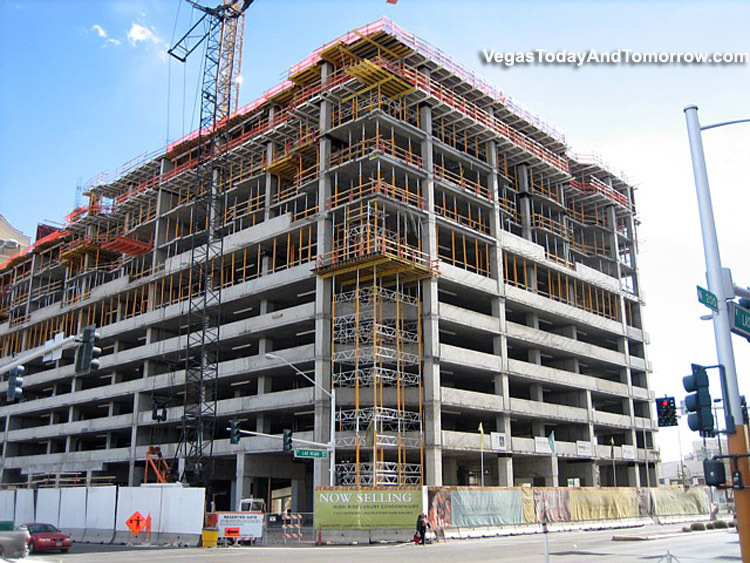 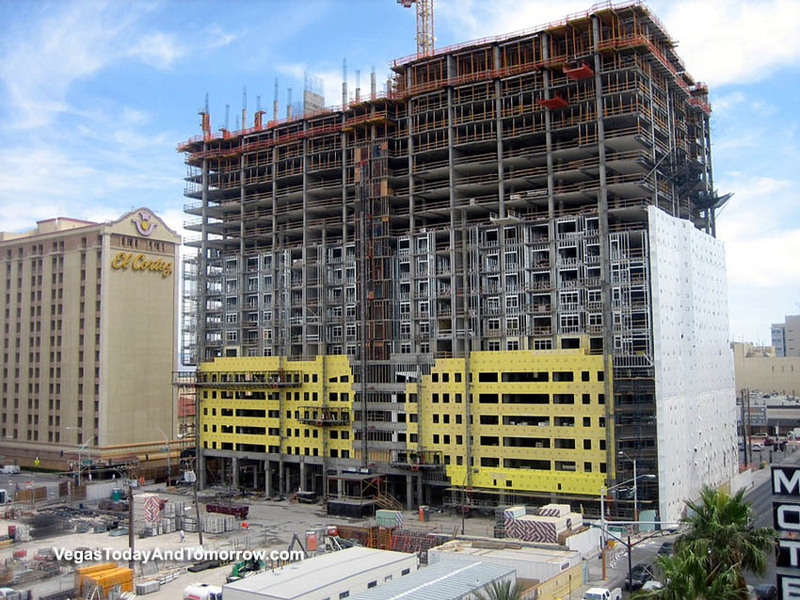 News 4/14/06: Streamline Tower breaks ground. 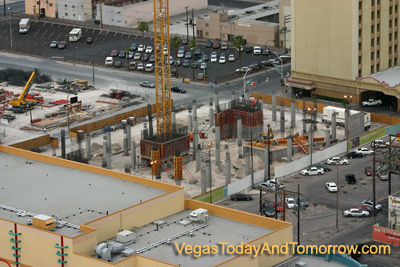 Foundation work is in progress.